ACT Industrial is dedicated to providing easy to erect, strong, safe and cost effective steel buildings and steel solutions for our clients needs anywhere in Australia and New Zealand including cyclone C and D rated areas. 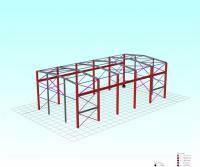 We can supply your total steel structure requirements including mezzanine floors and offices. 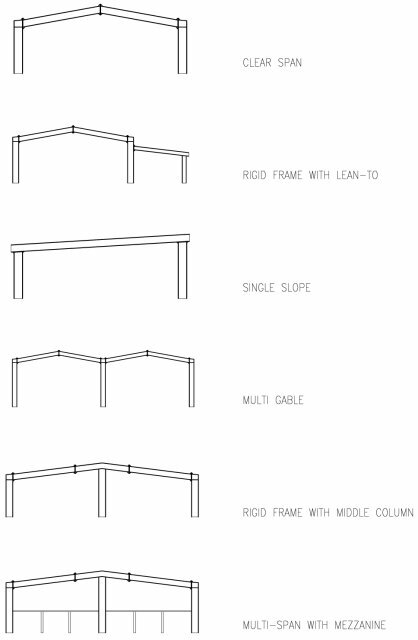 Our pre-fabricated steel structures come pre-drilled with cleats welded in place and holes in the correct locations for fast and easy erection. No welding or cutting on-site is normally required and ultrasound testing is applied to all our steel structure welds. All our quality steel structures conform with Australian and International Standards. ACT Industrial can offer pre-fabricated high strength industrial buildings using universal columns and beams at very substantial savings. Our low overhead and production costs allow you to get the lowest price on the best quality pre-fabricated industrial building. We are dedicated to helping you stay within your building project's specific budget. The most economical solution for your project can be an ACT Industrial pre-fabricated steel building. ACT Industrial employs people with diverse talents and skills to make us one of the most reliable pre-fabricated steel building companies in today's market. We are committed to providing you with the best pre-fabricated steel building at the lowest price available. 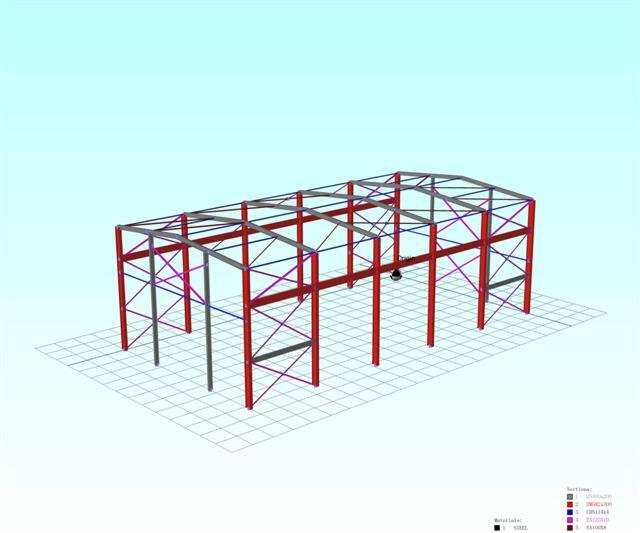 The steel buildings from ACT Industrial are designed and customised to suit our customers exact requirements and all of the custom designed steel buildings from ACT Industrial contain the following standard features. We offer the highest quality pre-fabricated steel buildings at the lowest price available. Get a Free Steel Building Quote Now! Practically any frame geometry is possible. The most common are shown on the right.